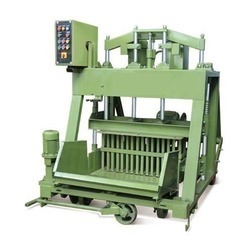 We build your vision of your business with superior Technology to make all type of Block Making machine, Paver Block making machine, Interlocking Tile making machine, Cement Designer Tiles with uptodate technology more details about all product call me. 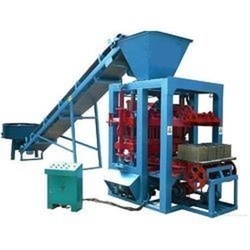 We are Manufacturer and supplier of Cement Blcok Making Machine. we are known as Quality product in ghaziabad. 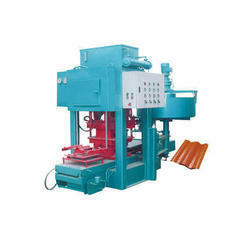 we have high range of block making machine available . 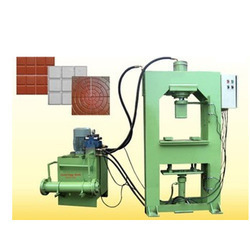 We hold expertise in offering an outstanding range of Cement Tile Making Machine.